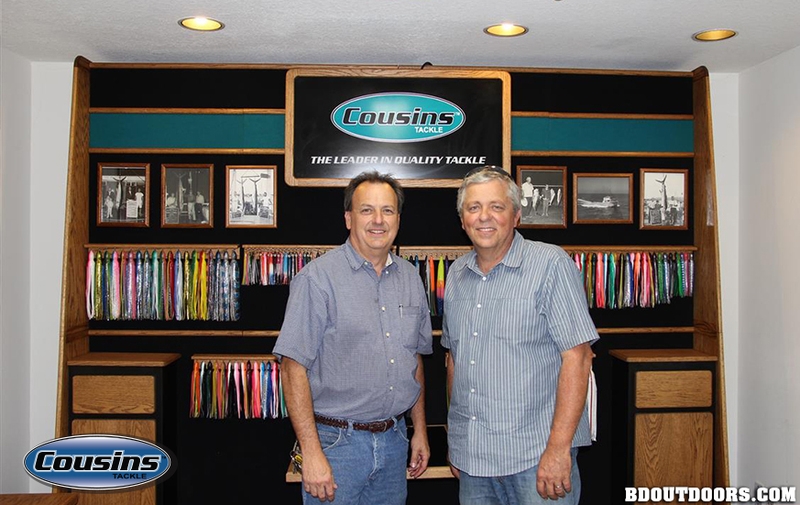 The fishing history of real-life cousins Wade Cunningham and Bill Buchanan goes back decades. 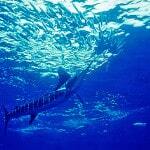 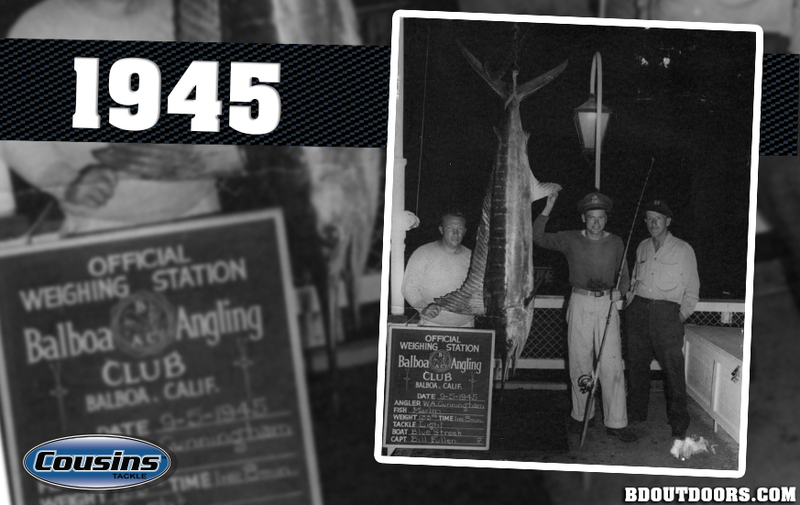 Here, Wade’s father poses with a marlin back in the old days. 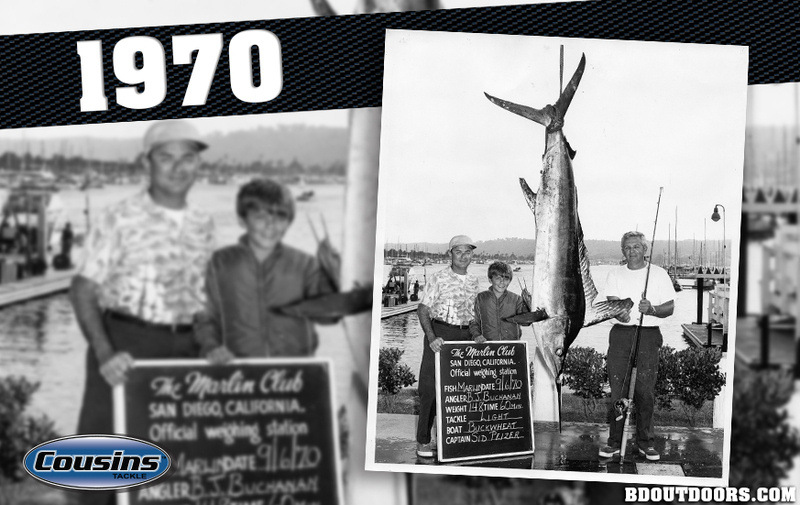 A young Bill Buchanan (left) and his father (right) with a marlin caught in 1970. 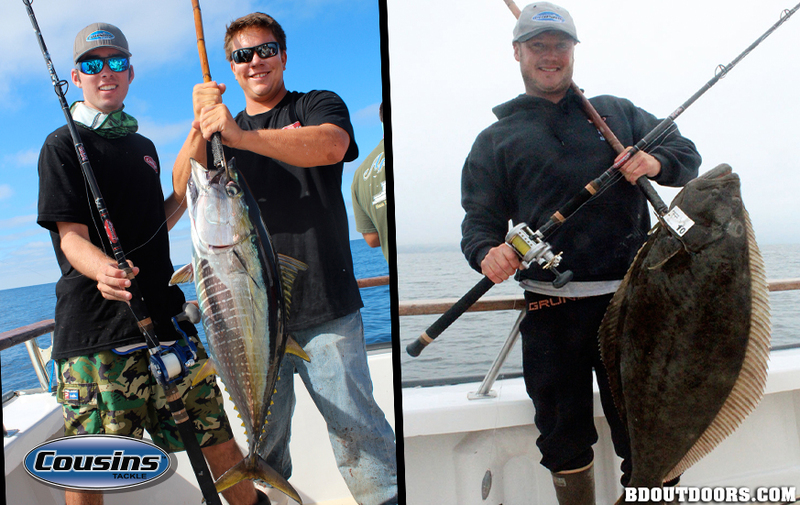 Both men have spent their careers in the rod building and tackle industry so it was only natural that about 18 months ago, Wade (left) and Bill (right) decided to start Cousins Tackle, building top quality rods, skirts and lures in Huntington Beach. 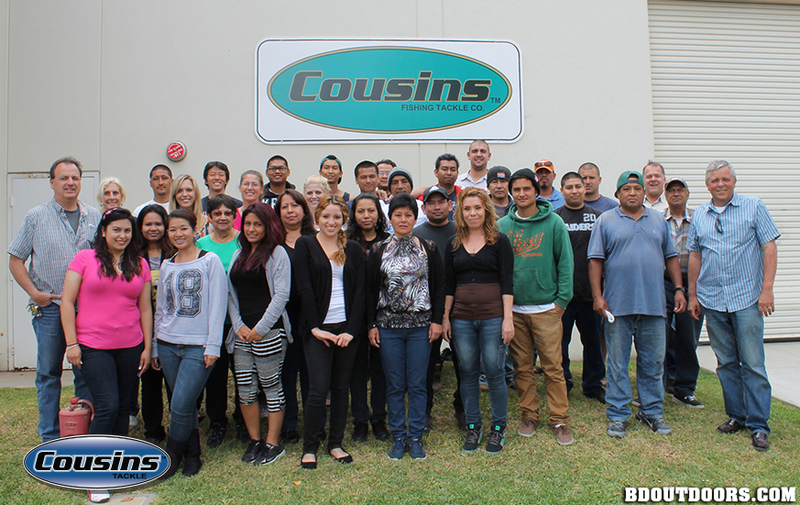 The staff has grown beyond this original family photo, with more than 40 employees including many rod-building and designing craftsmen with decades of experience. 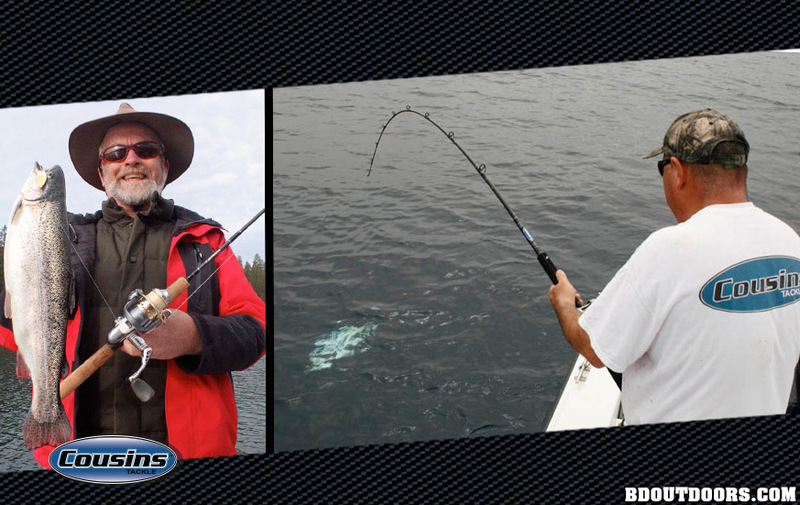 The blank-building process begins with precision mandrels and Cousins has lots of them for every style of fishing. 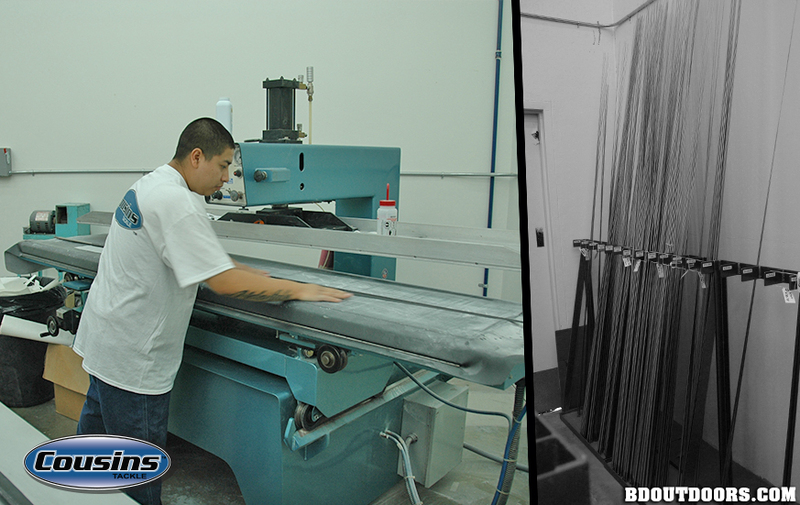 Precision machinery is used to roll graphite, composite and fiberglass blanks in the Cousins factory. 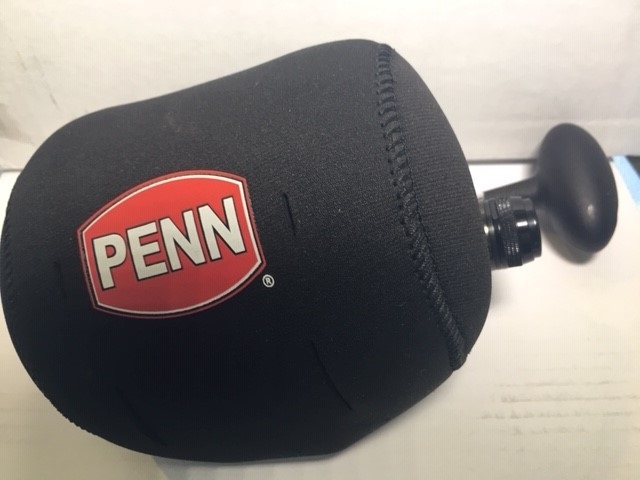 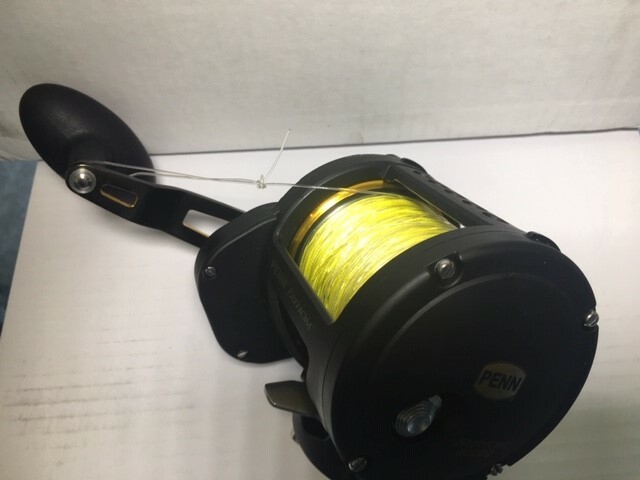 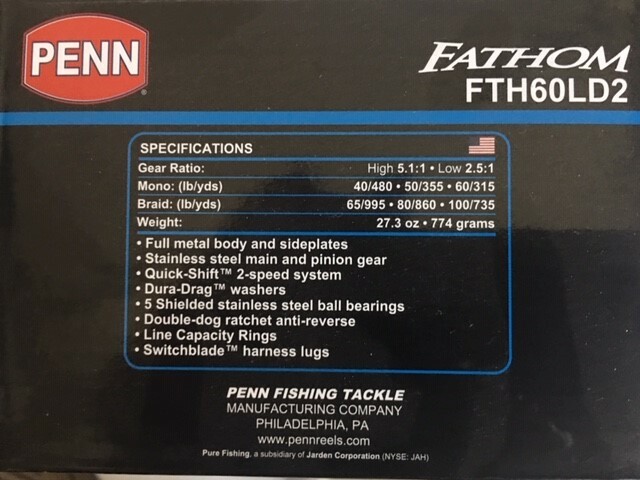 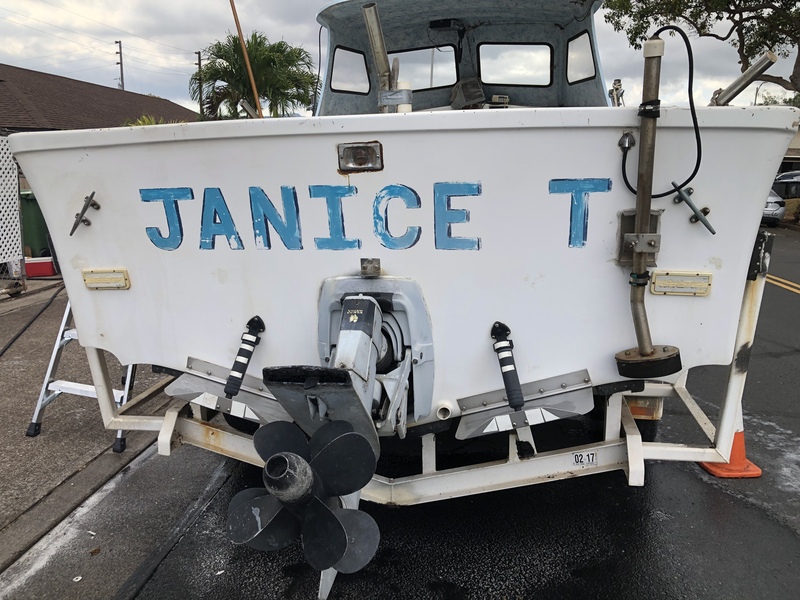 Cousins also manufactures a full line of vinyl skirts and trolling lures quality construction and finish work are an important part of every Cousins rod. 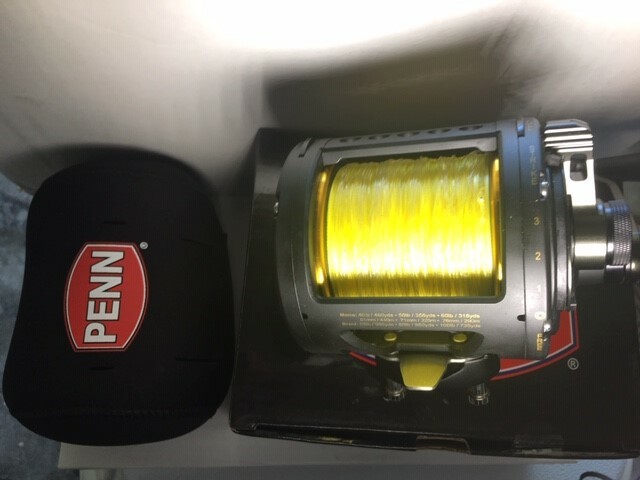 These new Cousins tuna trolling lures demonstrate the care and craftsmanship the company puts into creating unique colors that stop the boat. 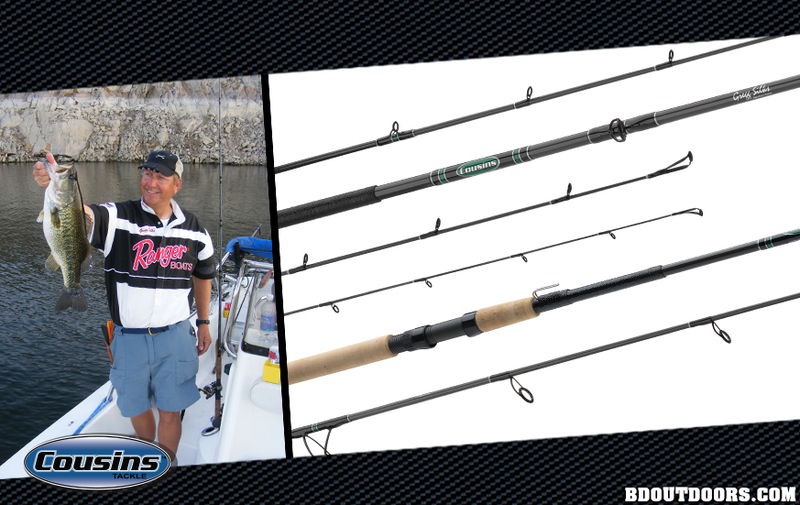 Cousins Graphite XF Inshore Series rods cover everything from calicos and halibut to seabass and yellowtail. 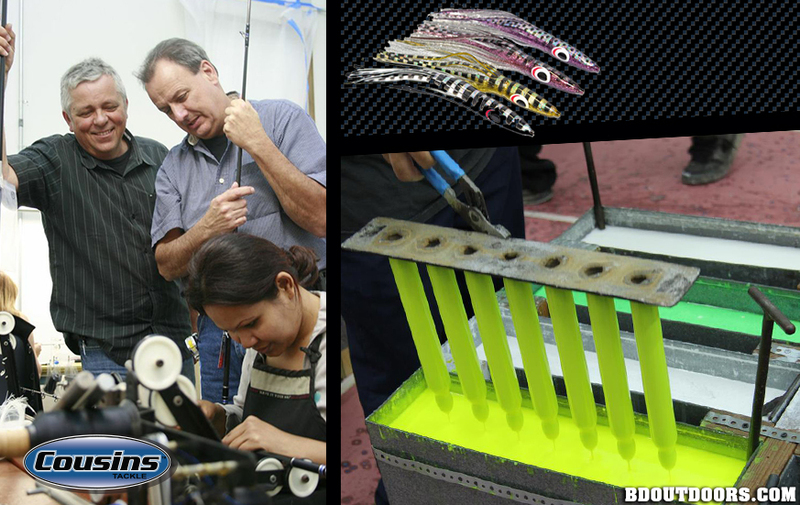 The Cousins line also includes a full line of premium casting and spinning models for freshwater bass anglers. 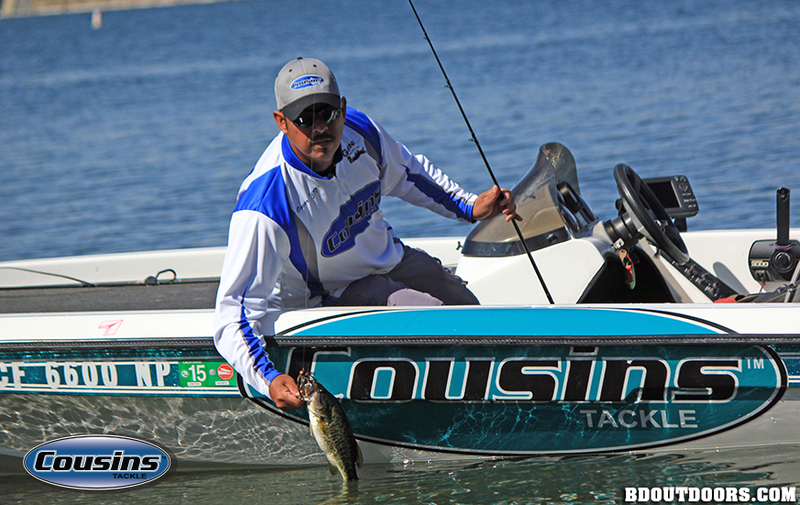 Bass pros across the West are catching on to Cousins quality, with a pro staff that’s growing every day. 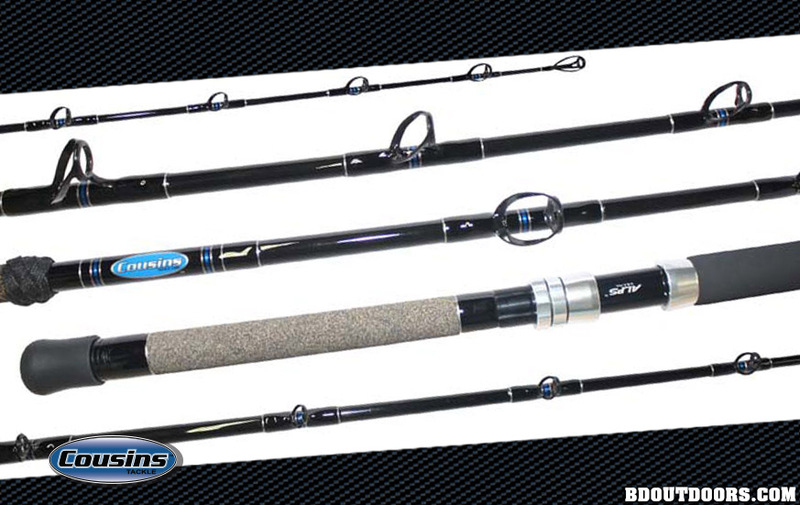 A full line of Gregg Silks Signature Series Big Bass Rods is designed for West Coast, big-bait techniques for largemouth and stripers. 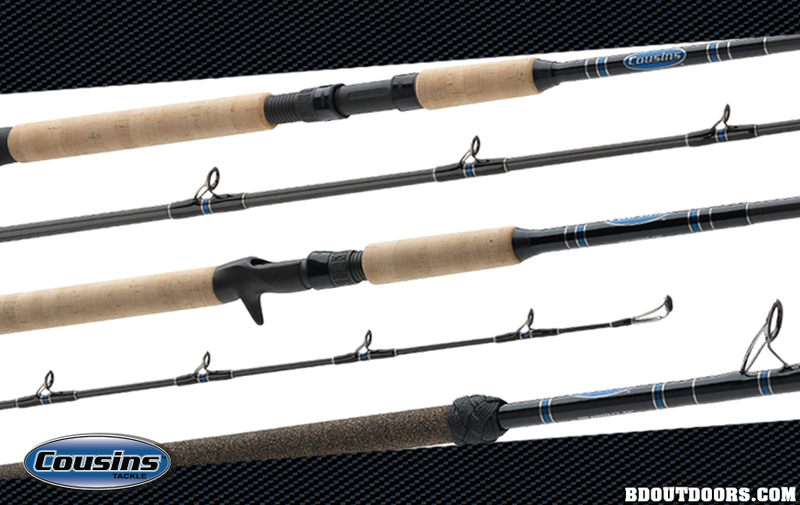 Cousins’ new Raze Series rods combine a bold new look with the same great American-made quality at prices any angler can afford. 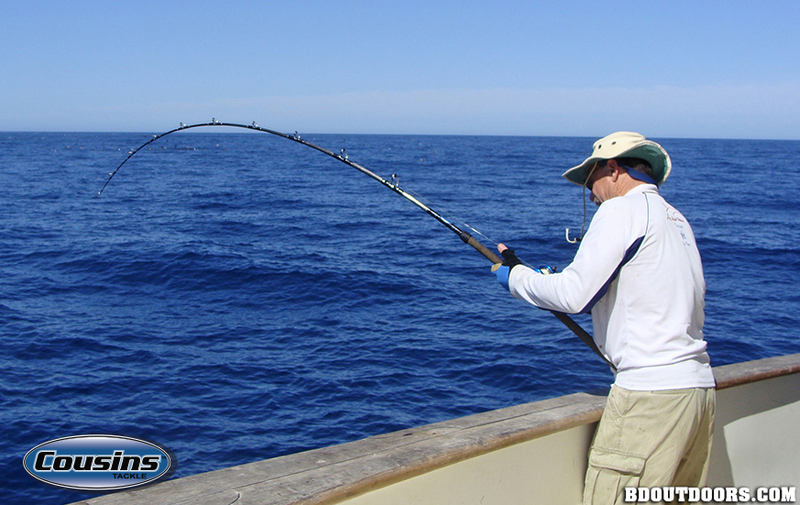 Cousins offers a full range of graphite composite rods for jig and live bait fishing this 8-foot jig stick is taming a yellowtail on the Royal Star. 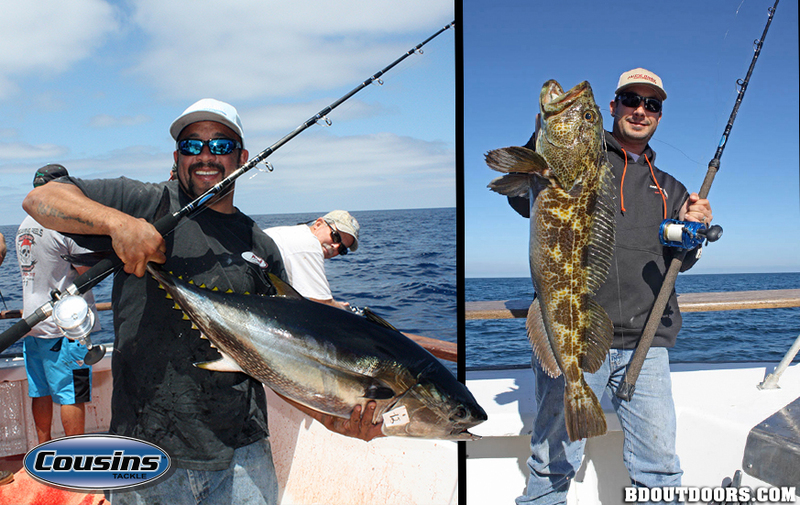 The popular San Diego and Ventura-based sportfisher Pacific Dawn features Cousins rods onboard, like the 7-foot live bait rod that beat this bluefin. 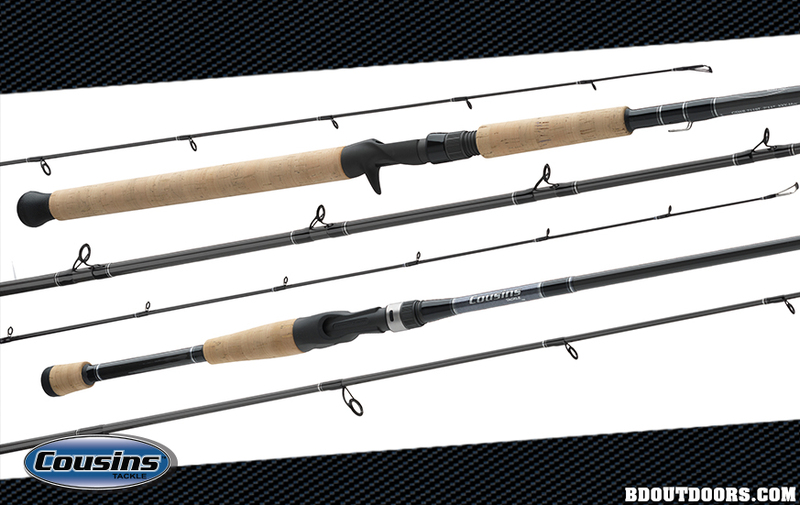 Cousins builds rods with precision actions for every style of fishing from trout to tuna and everything in between. 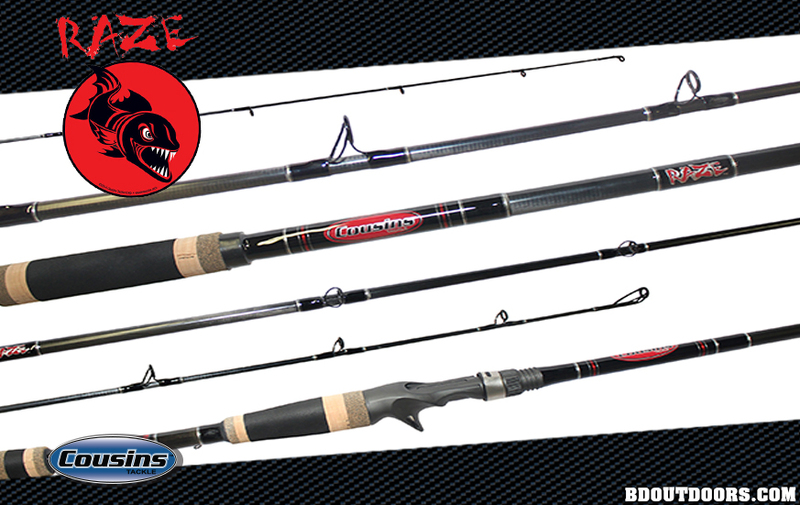 There may be hundreds of different Cousins rods for every style of fishing, but they all share one thing in common. 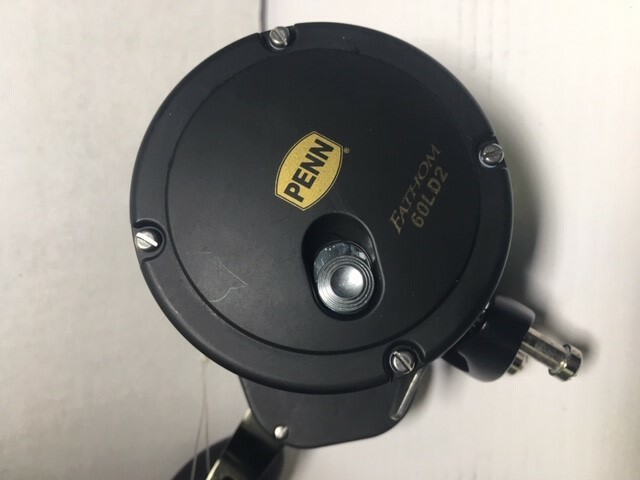 Every one is made in America, using Cousins’ own blanks, the finest components and painstaking attention to detail from start to finish. 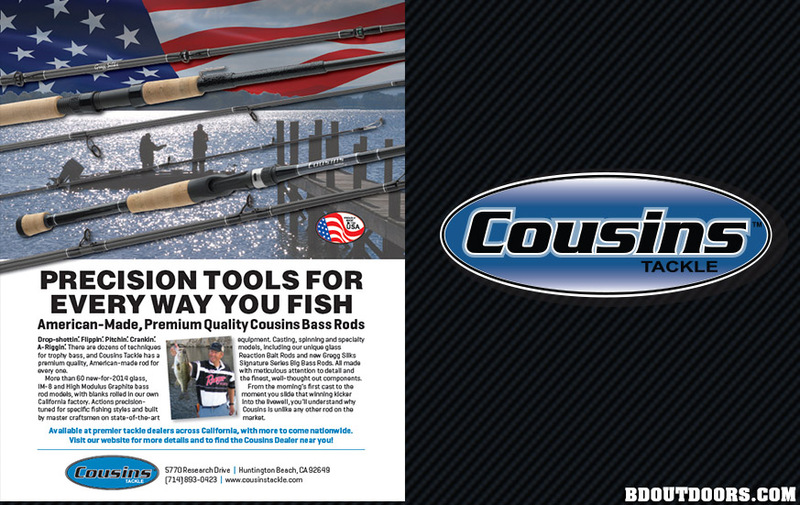 Cousins added a full series of old-school E-Glass rods built with the same quality and actions perfect for live-bait fishing. 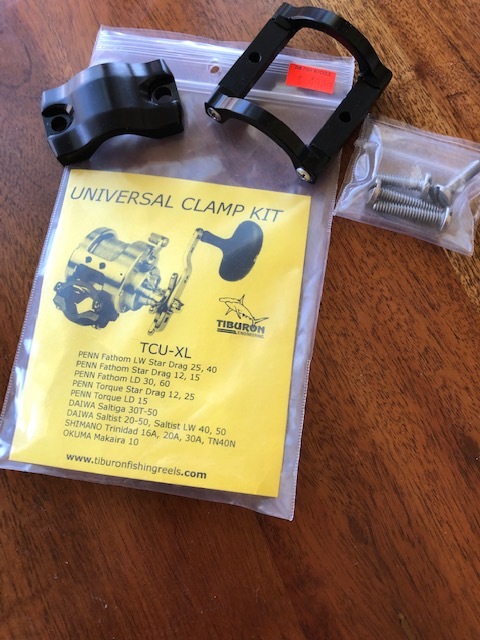 Here is your chance to check out all the great new rod components and products from Batson Enterprises.